I’ve been telling Pork Chop to stop pushing in the shower tiles for weeks. 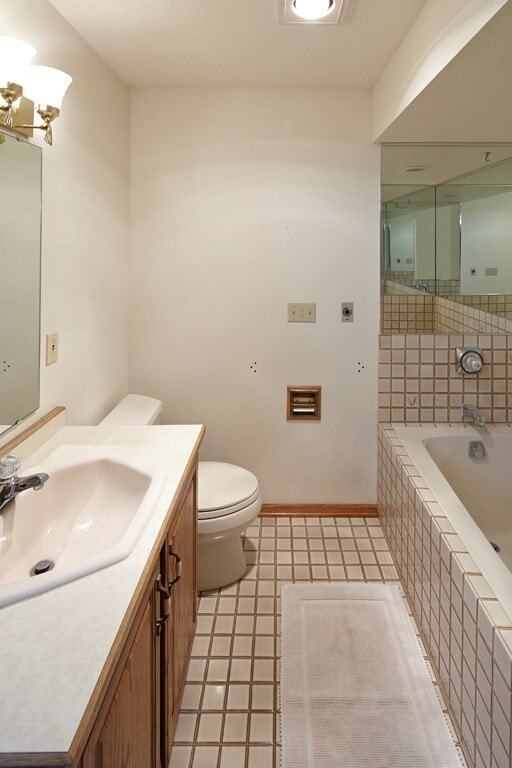 He may not have done it this time but… it’s an old bathroom. Probably older than I am. I knew without looking that the tile had fallen in our master bathroom. I wouldn’t be surprised if all the walls in there came crashing down. We live in an old house. Our “landlord” is a family member. A family member who I’ve been complaining to about the shower for months. And this is what we found. 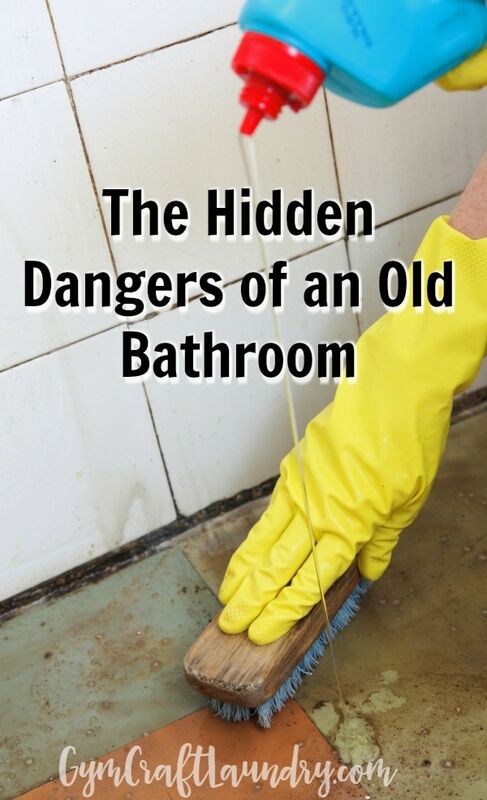 Many of us live in old houses but have no idea of any hidden dangers lurking in our bathrooms. 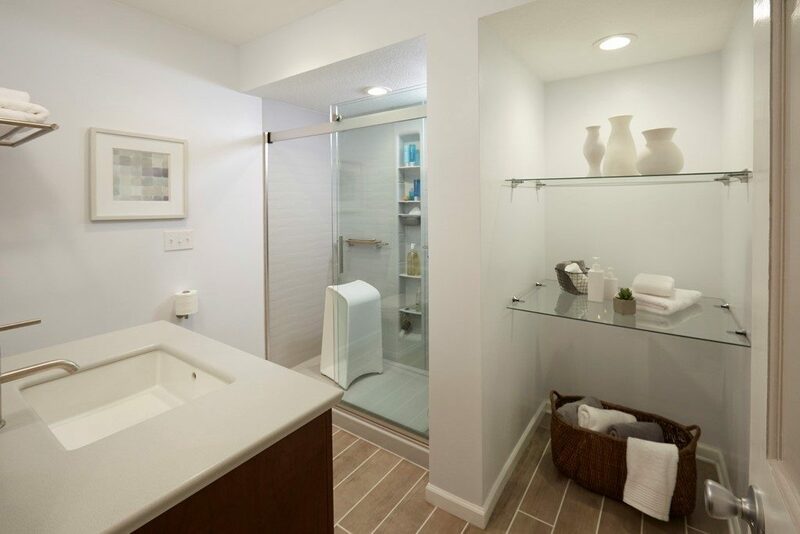 The goal of the day is to take a shower or go to the bathroom in peace, not really thinking about what may be lurking in your old bathroom. Since we live in an old house, little did I know how many hidden dangers are in an old bathroom. Okay, this happened to us. Our shower wall started to collapse. When tile fell, we noticed there was a lot of mold behind the walls. Because of this event (and because my bed is along the other side of the bathroom wall), we’ll be replacing our whole shower. Mold is no bueno. It’s amazing how a toilet or a sink can leak and you have no idea. 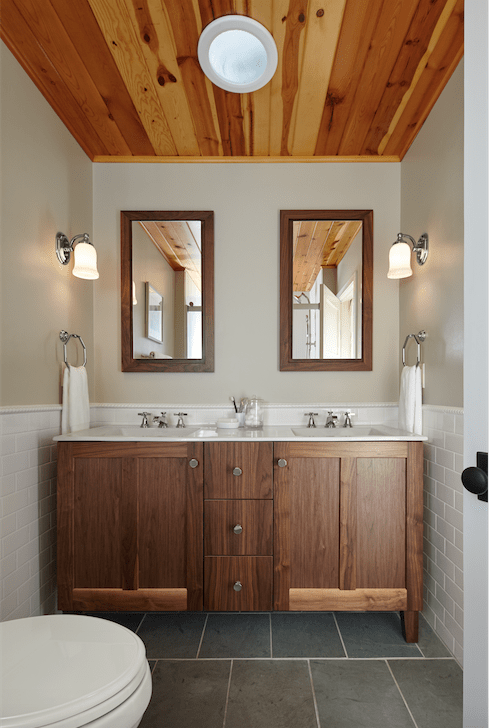 One of the hidden dangers of an old bathroom could be a leaking toilet. If the toilet is old and isn’t quite sealed to the ground anymore, this could be an issue. I try to do a quick “wet check” every now and again to ensure our toilet isn’t leaking. Luckily we found this a year or so ago and replaced the toilets. However, we just found out that the sink was leaking beneath the vanity so…more mold. With the wall open, I started questioning the structure of old bathrooms. Are they built to last? Was there just regular sheetrock behind the tile? (Yes.) The flooring shouldn’t be slanted or sagging. The ceiling shouldn’t have any holes or bubbles. Or have popcorn falling on your head as you dry off. The sink should be sturdy and no leaking anything. Remember that if you own the home, you may be able to contact your homeowner’s insurance company regarding mold or water damage. If you rent, then make sure to contact your landlord asap. We get a new bathroom! Having a nice new shower is going to be awesome. Even though I know it is a “repair” and not a remodel, seeing all the options is fun. The Kohler Choreograph Planner online tool makes selection and installation simple and easy to use. Try it! 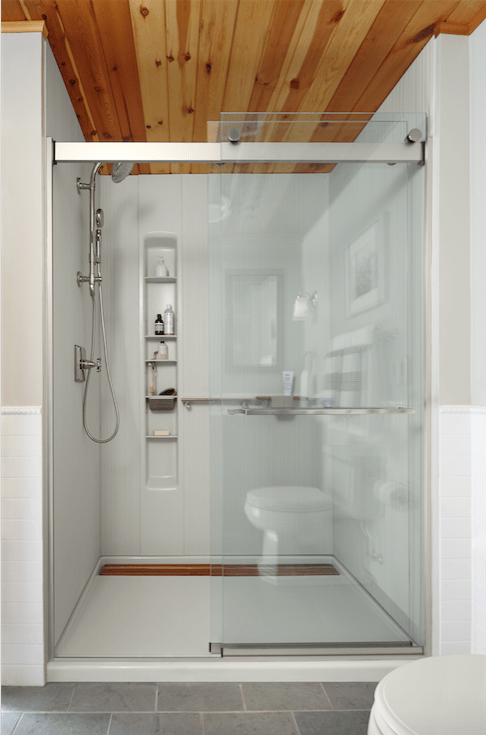 Plan your shower with Kohler Choreograph Shower Planner. The choreograph has everything we need–ease, beauty, design, and function. It even offers storage solutions. Beautiful, right?! [/caption] This vanity is my favorite! I would love to have this one. There are so many choices. I haven’t picked which one I want yet. I love them all. It would be wonderful if I could buy a house big enough to have all of the bathroom designs in it. But then – I would also need to have an army of housekeepers. I’ll keep you posted on the bathroom situation. The next phase is trying to schedule the demo and renovation around my husband’s travel schedule. Having work done on the house when both adults work from home is challenging. 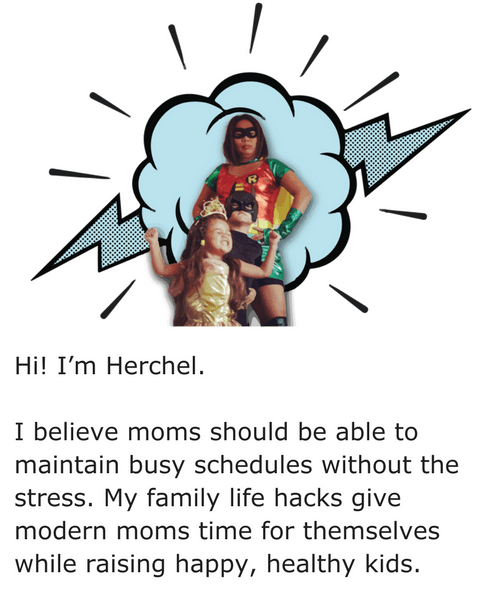 I don’t do web meetings or conference calls often so the work wouldn’t disturb me as much.